It's about that time again! 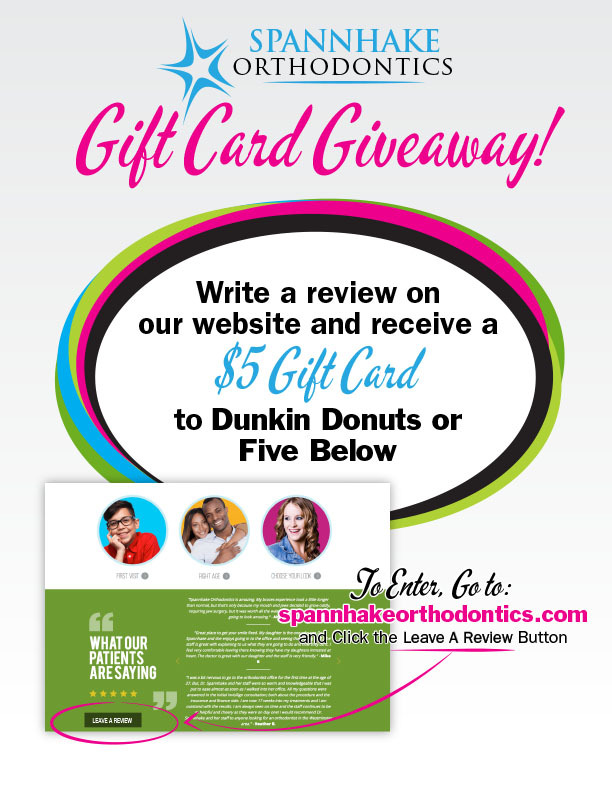 Another #SpannhakeOrthodonitcs Contest! Make your best guess on our FaceBook Wall for a chance to WIN! Get all the details you need below!